A couple of weeks ago I started teaching private sewing lessons to a really fun family I know. I've taught sewing classes and helped others with their own little projects and mending before, but I always felt like there was something lacking. When I started these sewing lessons a couple weeks ago, I brought my book along with me so the girls in the class could pick a project from it, start learning how to follow instructions, and get familiar with sewing terminology. I've worried in the past that projects I was trying to teach in beginning sewing lessons wouldn't really be as easy as I had thought--and too often I was right to be worried. Haha. 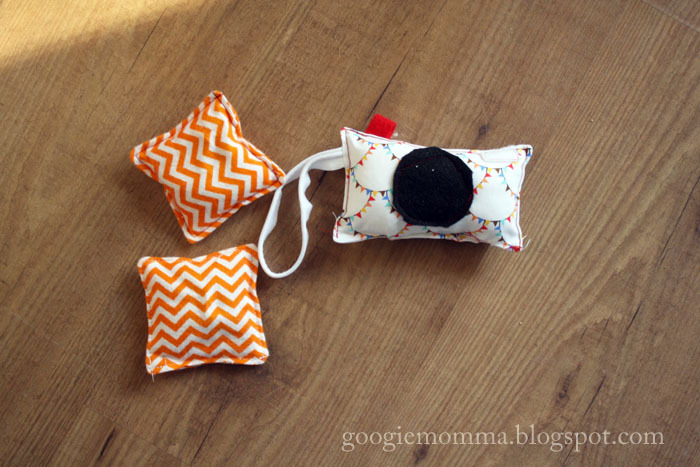 It makes teaching sewing lessons so much easier (and, dare I say, fail proof?) to have so many go-to easy projects to choose from. Having Simple Sewing as a little textbook for our class has made it so much easier on me as a the teacher. So if you've got a daughter or a friend who's been asking for lessons, this just might be what you're looking for!